CAD Certifications: Just How Valuable Are They? Rustin Webster, Assistant Professor, Purdue University and Jeremy Clark, Engineering Manager, Intuitive Research and Technology answer this question at SOLIDWORKS World 2018. Through their research, Rustin and Jeremy went beyond the classroom, where they provide SOLIDWORKS certification to their students, through our SOLIDWORKS Academic Provider Program. 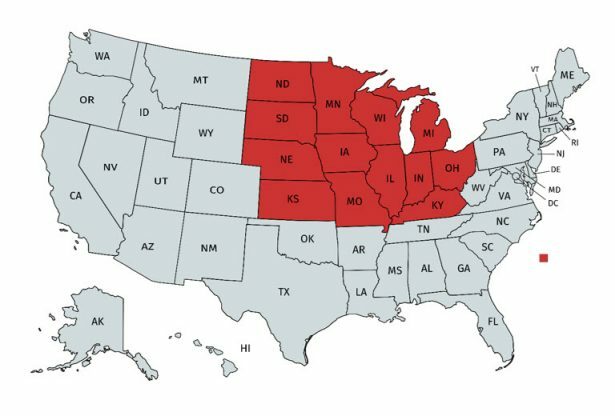 Rustin and Jeremy perform their research across 13 states. 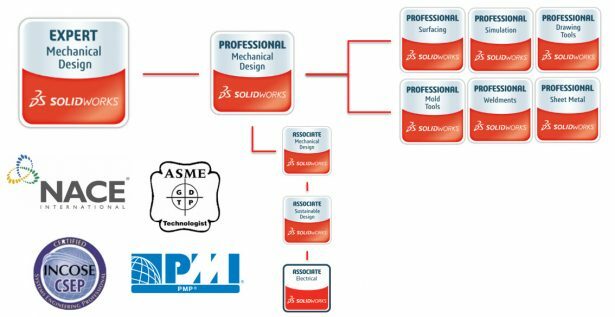 They ask questions to SOLIDWORKS users that have obtained Certified SOLIDWORKS Professional (CSWP) and Certified SOLIDWORKS Expert (CSWE) certifications.